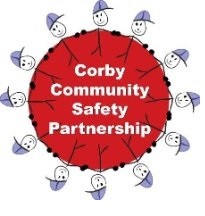 The Corby Community Safety Partnership delivers action and activity through a range of partners, working together to create a Safer Corby. Our team is made up from various organisations including Corby Borough Council, Northamptonshire Police, Fire Service and Northamptonshire County Council. The lastest Plan and Summaries are available below.